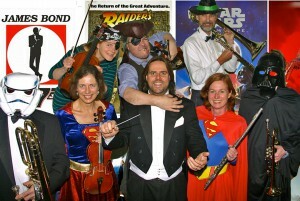 James Bond, The Little Mermaid, Superman and the Pirates of the Caribbean will be helping St Albans Symphony Orchestra to celebrate the start of 2014 with a musical trip to the movies. 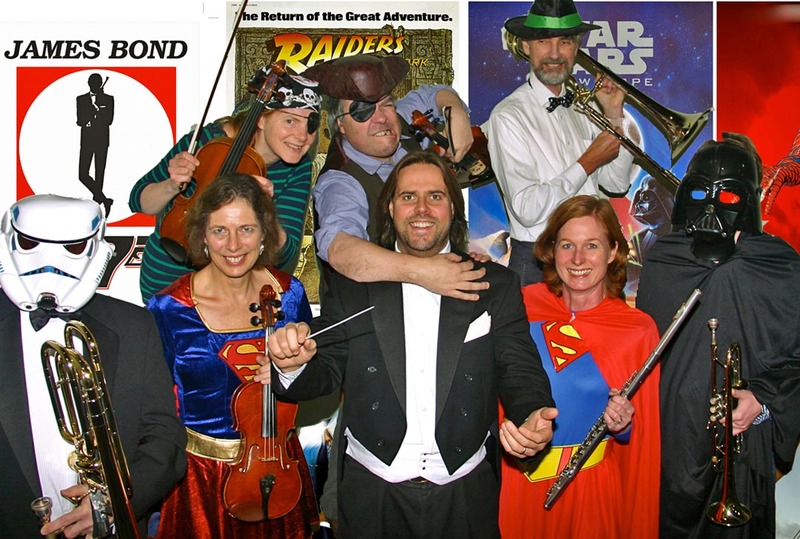 The orchestra’s traditional New Years Day family concert in St Albans Abbey (7pm, Wednesday January 1st) is dedicated to favourite film scores, including music from blockbusters such as as Jurassic Park, Harry Potter, Schindler’s List and Titanic. On a more classical note, the programme also features the opening to Richard Strauss’s tone poem Also Sprach Zarathustra and Johann Strauss II’s Blue Danube Waltz – both famously used by the late St Albans-based director Stanley Kubrick in his masterpiece 2001: A Space Odyssey. Compering the concert will be film music expert and arranger, Alasdair Malloy, who is also the principal percussionist with the BBC Concert Orchestra. The programme features several of his arrangements for large orchestra, including music from Star Wars and Raiders of the Lost Ark.